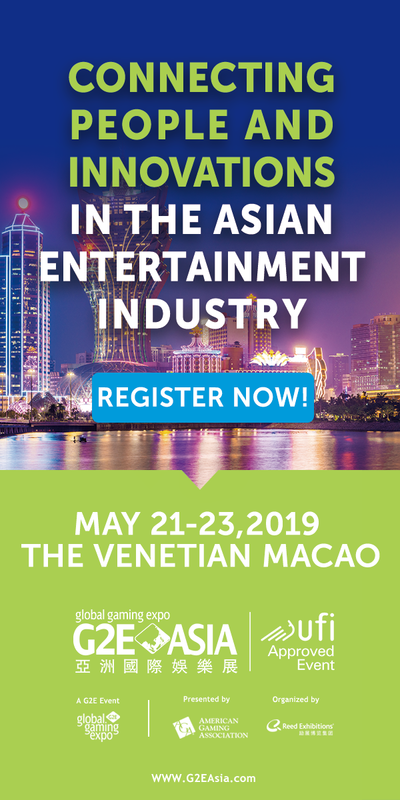 The web is thriving with the unofficial news that Pinnacle Entertainment – operators of casino properties in Nevada, Louisiana, Indiana, Missouri, and Ohio – is currently in back room negations to acquire Epic Poker. According WickedChopsInsider, a casino gaming source has tipped them off that the agreement is on track to be finalised within the next two months or so. The exact terms of the pact are unknown but insiders are speculating that if the deal does go through, this will be a major achievement for Epic Poker. So what are the reasons for such rumours? Well, for starters the Epic Poer said it postponed its fourth event and $1M freeroll championship tournament due to “player requests”, but industry insiders have other ideas. 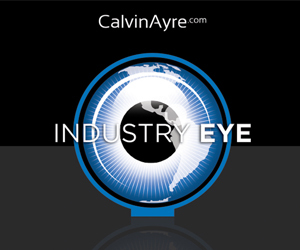 Gossip spread within the industry that it was down to “financial concerns”. This gives even more reason to suggest the acquisition is in fact truth. Another hint is that Pinnacle Ent. management consists of a number of ex-Harrah’s executive staff. 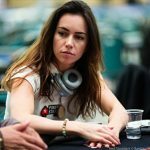 Ginny Shanks for example, currently head of Marketing for Pinnacle, helped run the World Series of Poker when Jeffrey Pollack was appointed as commissioner. According to WickedChops’ insider tip – Pollack is still close to Shanks and other ex-Harrah’s employees that now with Pinnacle. So you probably won’t be too surprised when we cover the official news that the deal has been completed. Faraz ‘the toilet’ Jaka lead when a little straight draw came in against Larry Greenberg, which guided him pleasantly to a pot that sent Jaka’s stack over the 3 million mark . 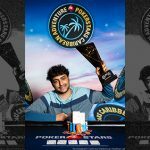 As chip leader on Day 2 and Top 5 on Day 3, Jaka made his spot as day-end chip leader for the second time in the tournament. Finishing Day Four with $4,114,000, he has a pretty substantial lead on all other players by around two million. Martin Jacobson fell down to $200,000 in chips, finished the day with 1,670,000. Day Four’s low point, however, had to be when 2011 champion Galen Hall was out within minutes of the event’s start for a 64th place finish with $32,500. 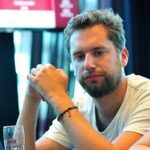 Other players to drop out like flies were: Chris Klodnicki, William Reynolds, Yevgeniy Timoshenko, golfer Sergio Garcia, and Team PokerStars Pros Arnaud Mattern and Jan Heitmann. 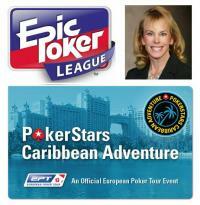 Tomorrow will see the 24 remaining players begin at noon and play down to the final table. 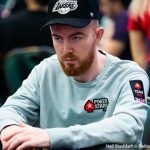 Jonathan Duhamel, the 2010 World Champion and Team PokerStars Pro, has won the PCA $5,000 NL side event for $239,830, a PokerStars blog has announced. 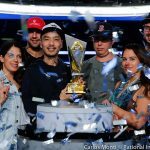 The French-Canadian, who saw plenty of drama last year, managed to beat the current world champion Pius Heinz who came fifth for $45,980 as well as other Team PokerStars Pros including Jason Mercier who came third for $80,460. Duhamel’s conquest yesterday means he has earned more than $550k at this year’s PCA so far. With another four days to go, including the $25k High Roller event starting tomorrow, we’re sure this won’t be the last of Duhamel’s victories.